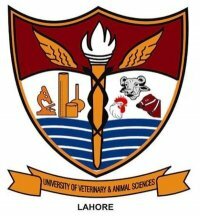 The University of Veterinary and Animal Sciences, Lahore , is one of the oldest Veterinary Institutions in Asia . Since its inception in 1882, the staff of this Institution has worked enthusiastically and successfully conducted a wide range of programs that have effectively catered the educational and training needs in the field of Veterinary and Animal Sciences. 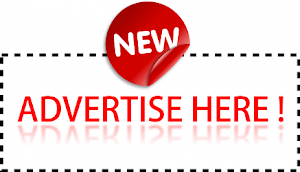 By now it has emerged as one of the famous centers of teaching in Veterinary Education in Asia . This Institution started as Veterinary School in 1882 and was raised to the status of Punjab Veterinary College by the end of nineteenth century. Its present buildings were completed in 1921. In 1942, the College was affiliated with the Punjab University , Lahore . In 1971, this College was integrated with the University of Agriculture , Faisalabad , and since then basic DVM degree is being awarded. The Up-gradation of College of Veterinary Sciences , Lahore to the status of a University in June 2002, was an obvious testimony of commitment of the Government regarding institutional arrangement for further research, higher education, human resource development and poverty alleviation. With this up-gradation five faculties, two directorates, 21 departments, University administration and management has been established.